The Sahel is today at the heart of African and global concerns. The growing urgency and complexity of the situation require now, more than ever before, the mobilisation of governments, regional organisations, the international community, civil society and researchers. 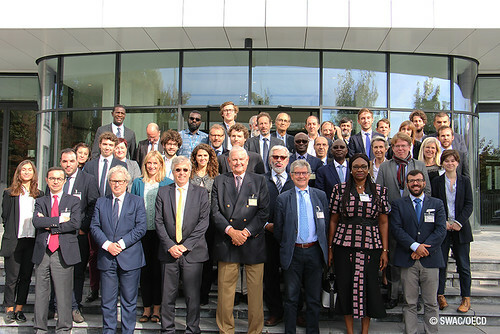 Some 50 representatives from the region, international partners, international organisations and the press were present to debate this innovative work. Blog: Why have they chopped Africa in two?